A website is one of the most important mediums for a person or a business to showcase their services and share their business information. There is no better and cost-effective way than websites to drive new customers to your business and generate more sales. A website increases audience and let businesses to reach new markets, provide improved customer service and efficient way of communication with the customers. The web designing and developing is quite easy nowadays as a lot of firms providing solutions and services like Wordpress, Joomla and Blogger allow easy blog/website setup. 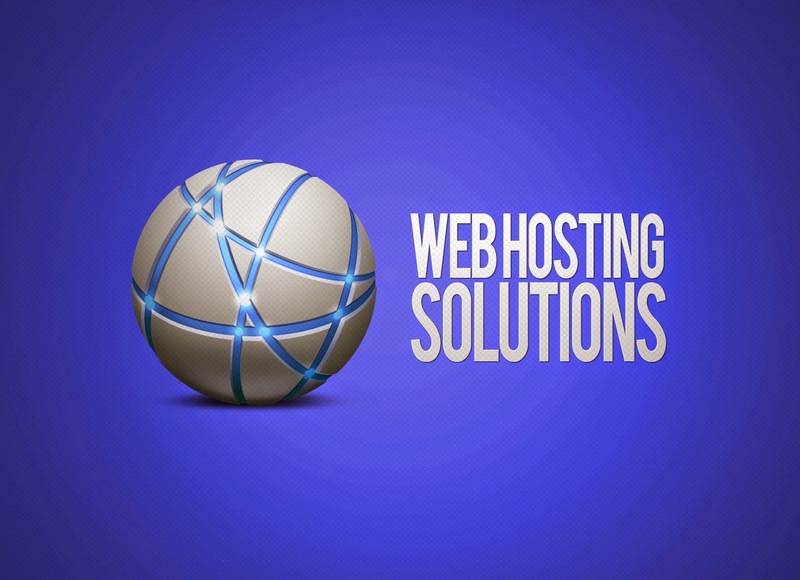 However, finding a best web hosting company is still very tricky. Therefore, today I'm going to share some basic tips using which you will be able to find the best web hosting company for your website. The right web host for your website is pretty important as no one can bear the loss of wasting their hard work. Web hosting directly affects some important factors of a site directly that includes website speed, security, SEO and several others as well. There are numerous hosting providers out there and some most popular of them are Hostgator, Godaddy, FatCow and Bluehost. All these companies provide basic features along with some advanced ones and target different users depending upon the service and budget. Some basic things to look at while you are finding the best web are bandwidth, data transfer rate, disk space, FTP access, live chat support, cPanel, reliability, SSL support, multiple domains hosting support and price. You can come up with a suitable option to fulfill your needs by considering all these things and matching them with your needs. Your needs may depend on the nature of your website, your business size, your experience, your understanding level about hosting and some other things as well. The Review of FatCow Hosting shows that it is best for beginner and medium level websites because of its nice features for beginners and reasonable price.